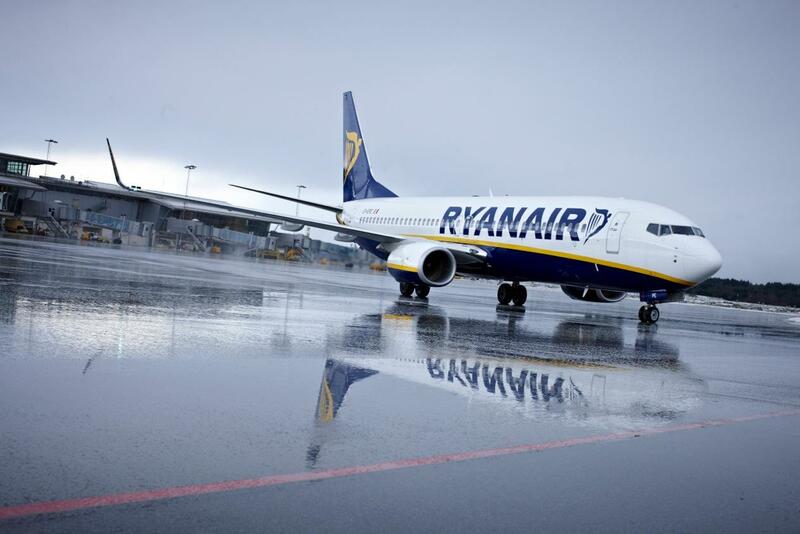 Ryanair will add extra flights to Alicante this summer from a number of UK airports. Flights from Birmingham will increase to twice daily, Bournemouth will become five times weekly, Bristol 12 times weekly, Liverpool 11 times weekly and London Stansted 16 times weekly. These additional flights are for travel between July and September 2019 and are on sale now.